Home / Scotty The Music Man • Super Short Sundays / Super Short Sunday! Scotty Shows A Little Togetherness After Meeting Ever After Star Melanie Lynskey! Autographs! And More! Super Short Sunday! Scotty Shows A Little Togetherness After Meeting Ever After Star Melanie Lynskey! Autographs! And More! 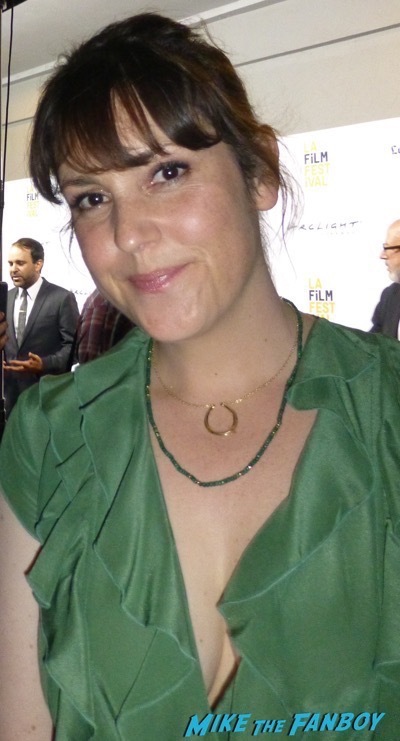 This week I was out to meet Melanie Lynskey. Melanie is a wonderful character actress who has been in some of my favorite movies including, Ever After, Sweet Home Alabama, Coyote Ugly, and Up In the Air. 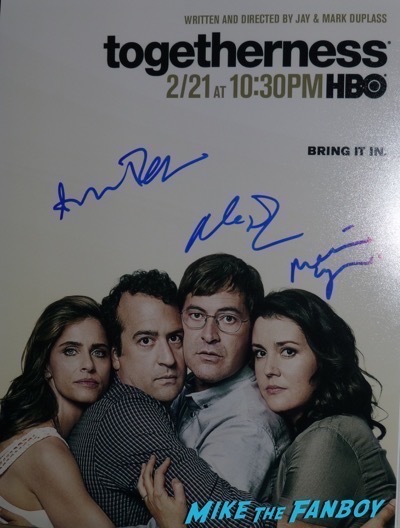 She was recently in the HBO series Togetherness. I loved the show and was so disappointed that it was cancelled. Melanie was out promoting a new film and could not have been any nicer. She signed my poster and took a picture with me. Thank you Melanie for being so awesome! Super Short… Monday? The Hotel Artemis Premiere! Scotty Meets The Incredible Sofia Boutella But Misses Jodie Foster! Doh! Super Short Sunday! Scotty Becomes Father Of The Bride After Meeting Kimberly Williams Paisley At The Los Angeles Festival Of Books! Autographs! and More! Super Short Monday? Scotty Walks The Line After Meeting The Amazing Joaquin Phoenix! Autographs! Photos! And More! I love her! U lucky duck!